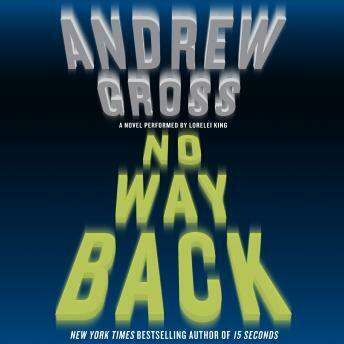 No Way Back is a thrilling page-turner from Andrew Gross, the New York Times bestselling author of 15 Seconds and The Blue Zone. One woman is framed for a horrific crime, and desperate to prove her innocence. A chance meeting with a stranger in a hotel ends in a shocking murder. Wendy Gould is an average mom—and the only witness. Nanny Lauritzia Velez knows a shocking secret that could prove to be deadly. Both of their lives in danger, this unlikely pair must work together against a network of dangerous men who want nothing more than to see them dead.